As the country hits the dog days of summer, it presents a great opportunity to discuss hair care tips that will keep a person’s hair healthy and clean in hot and humid conditions. In some states, the weather conditions can create havoc for one’s hair. These tips are designed to help people survive harsh conditions and come out the other end with happy, healthy hair. Advisable to resort to the use of only moisturising hair conditioners and avoid using shampoo during summer. Hot conditions tend to dry out hair follicles. 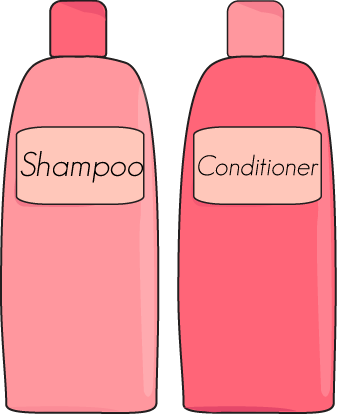 During summer months, it is a good idea to shampoo less, use moisturizing shampoos or use milder shampoos. In extreme conditions, it would even be advisable to resort to the use of only moisturizing hair conditioners. 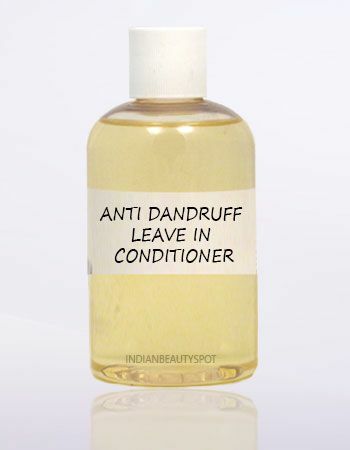 Leave in conditioner useful in helping hair to keep from becoming too dry from hair blower. The last thing anyone needs during those hot summer days is more heat treatments for the hair. Summer is the perfect time to unplug those heating irons and hair blowers. The hot summer air should suffice in helping to dry the hair after washing. If using a hair blower is absolutely necessary, a good “leave-in” conditioner could be useful in helping hair to keep from becoming too dry. With every dip in the pool or stroll into the ocean, the hair is exposed to harmful chemicals such as sodium and chloride. There are a couple of tricks that will protect the hair while swimming. First, the hair should be rinse just prior to entering the water. Moist hair tends to absorb fewer chemicals. Secondly, the hair needs a thorough washing with a clarifying shampoos after swimming is done. This allows less time for the chemicals to be absorbed into the hair follicles. 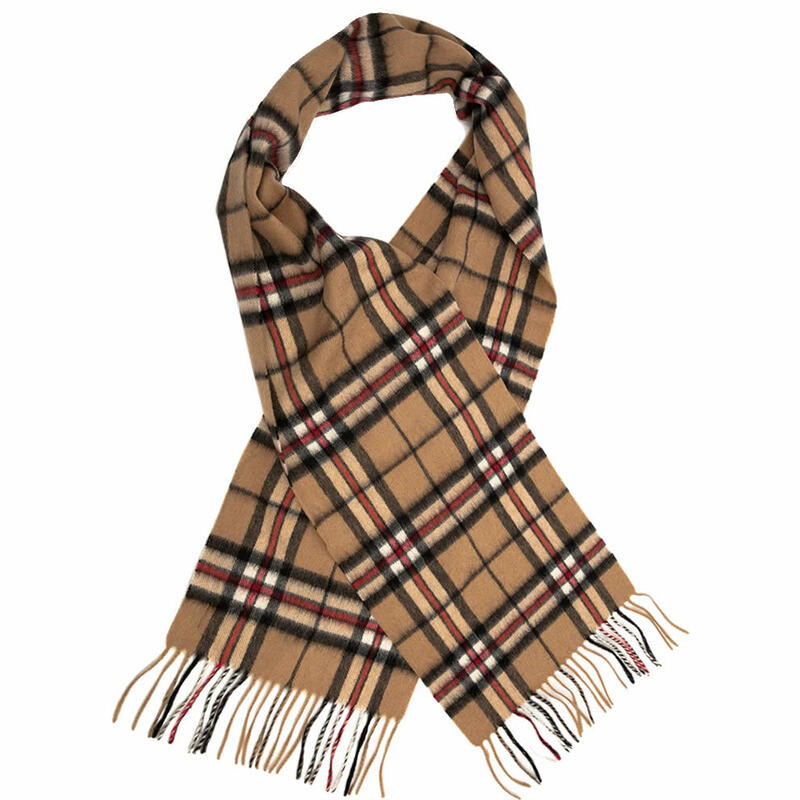 Wear scarf to avoid hair exposed to rain, wind, heat, humidity and chemicals. During the summer months, the hair is exposed to rain, wind, heat, humidity and chemicals. Whenever possible, it is a good idea to protect the hair as often as possible. A baseball cap or scarf should be used when someone is planning on spending some significant time in these kinds of conditions. Eat food that contain high protein to give extra boost to our hair! One of the easiest ways to help enrich the hair during summer months is to eat a lot of proteins. Eating fish, eggs and meat will help keep the hair high in protein content. Also, the idea of supplementing with vitamins like iron and B12 will give the hair an extra boost. No one is expected to spend the summer fighting weather conditions. Try these few tips by Yun Nam Hair Care and the hair will be just fine no matter how harsh the conditions get. Have a great hair summer.